In what is yet another great investigative report by Lorie Johnson of CBN, we hear how coconut oil is helping people with Alzheimer’s, Parkinson’s, and ALS. (Note: we also covered the remarkable story of how coconut oil helped with ALS last year here: Coconut Oil Reverses Amyotrophic Lateral Sclerosis – ALS). 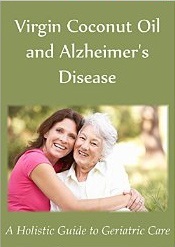 They report that some “Alzheimer’s doctors” are starting to take notice and become interested in coconut oil, but they only mention one institution, the Byrd Alzheimer’s Institute. 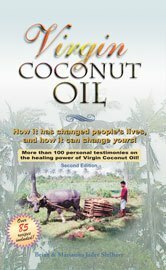 We truly hope health care professionals and care givers will look honestly at the evidence for coconut oil for neurological disorders, as well as the overall positive effects of a low-carb and high-fat diet on this website and elsewhere, and not be dissuaded by those with heavy ties to the pharmaceutical industry. We look forward to hearing good reports on the research the Byrd Alzheimer’s Institute is doing in regards to coconut oil. 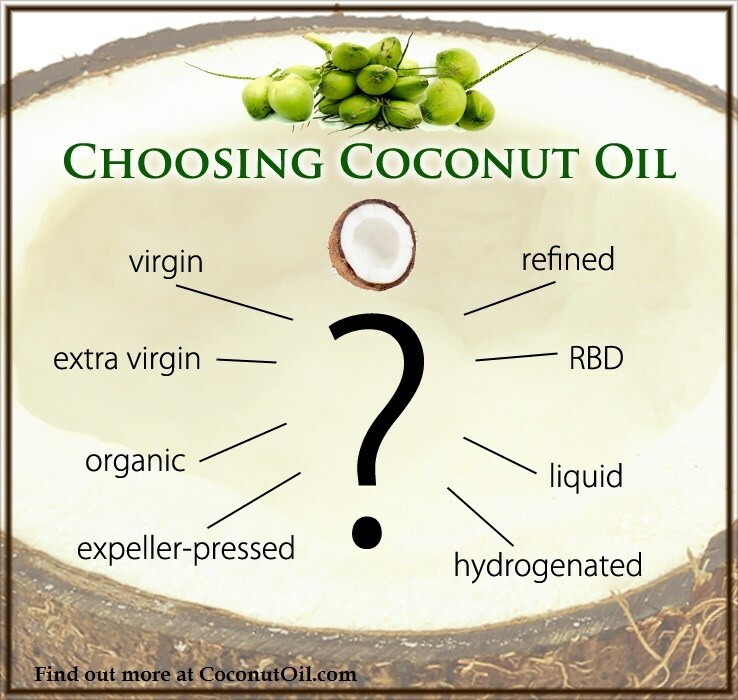 While coconut oil provides energy in the form of ketones that undoubtedly are beneficial for brain function, one should also consider the evidence of the brain’s need for cholesterol and the danger of cholesterol-lowering drugs. Read more here: Coconut Oil and Alzheimer’s: The Low-fat Diet and Cholesterol Lowering Drugs Part of the Problem? 5 Medical Doctors with Gary Taubes and Robb Wolf Discuss Coconut Oil and Alzheimer’s Disease – Article Here.